Advent Calendar – 24 Days Tips And Tricks Each Day! Same procedure as every year! 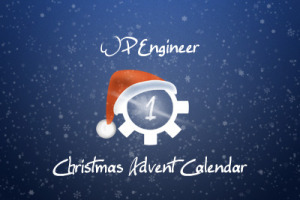 After the very successful Advent Calendar last year on WP Engineer we will provide our readers another Advent Calendar this year. 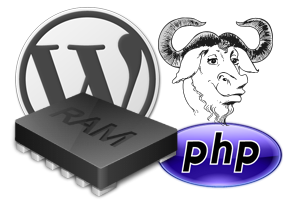 Since the release of version 3.0 of WordPress more people are seeking for help because of this problem: My memory limit is exhausted! I also had some problems while testing my Plugin Codestyling Localization with the new version when it was editing a large Plugins or WordPress itself. So I started to research the problem, read other articles about this topic, made some tests and found out some surprising results.